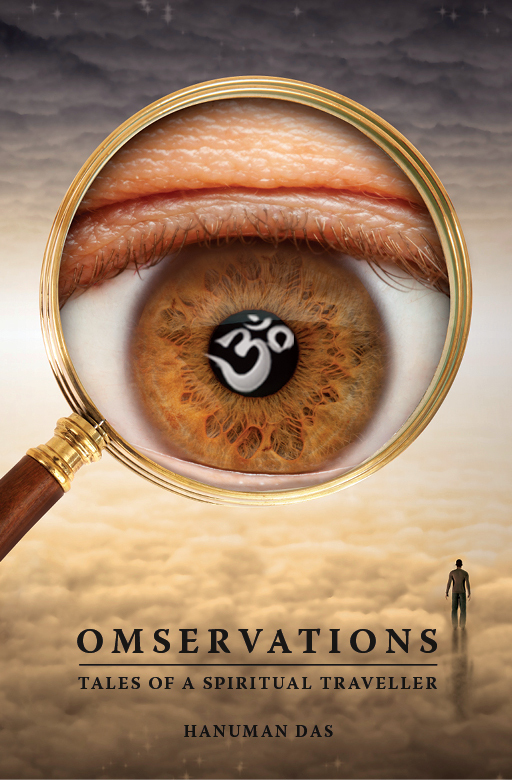 Inspiring book by Hanuman Das/Greg Clarke. 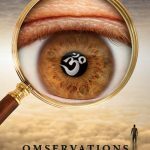 Omservations is the collections of observations, tales and practices of Hanuman Das/Greg Clarke, a spiritual teacher, yogi, husband, writer and general aficionado of life. 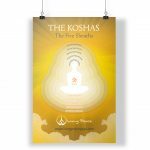 The book is thoughtfully written with personal touch and loving dedication, and the chapters come together with an embrace of Eastern philosophy, global theology and the experience of modern life.